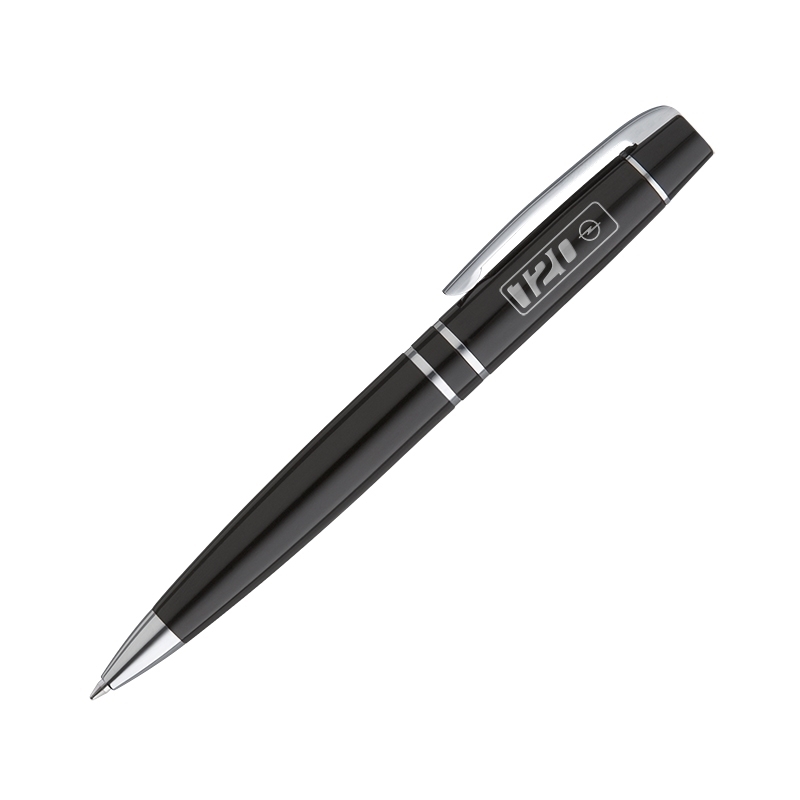 High-quality metal twist ballpoint pen with soft-twist mechanism, spring-loaded clip and shiny chrome fittings. The pen is refined with a 120 year old Opel logo engraved on the side of the clip. Self-adhesive mousepad with great motifs from Opel's history. Easy to remove without adhesive residues.